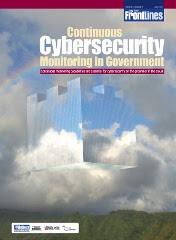 My friends at Trezza Media recently published a couple of great online documents on GovCloud and Cyber. 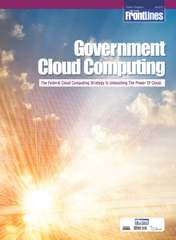 Your should especially check out the “Cloud Chopping Made Easy” by David McClure …..
and Jim Flyzik’s viewpoint on building trust in cyberspace. The main advantage of cloud computing technology is that it is much more cost effective than previous technologies. As the technology is paid for through increments, the organization utilizing it saves much money. Also, the amount of data that can store is more than that of private computer systems.